ADMIT IT, YOU HAVE AN INQUIRING MIND, AND YOU WANT TO KNOW ABOUT THE TEAM designing YOUR PARK CITY DREAM HOME. WE UNDERSTAND THE INCLINATION. SO WE DECIDED TO BRING YOU SHOP TALK, CONVERSATIONS WITH THE TALENTED PROS DESIGNING, BUILDING, AND OUTFITTING YOUR HOMES. Sticks and Stones is an edgy and fresh mountain modern retail and design showroom full of new product and daily inspiration. 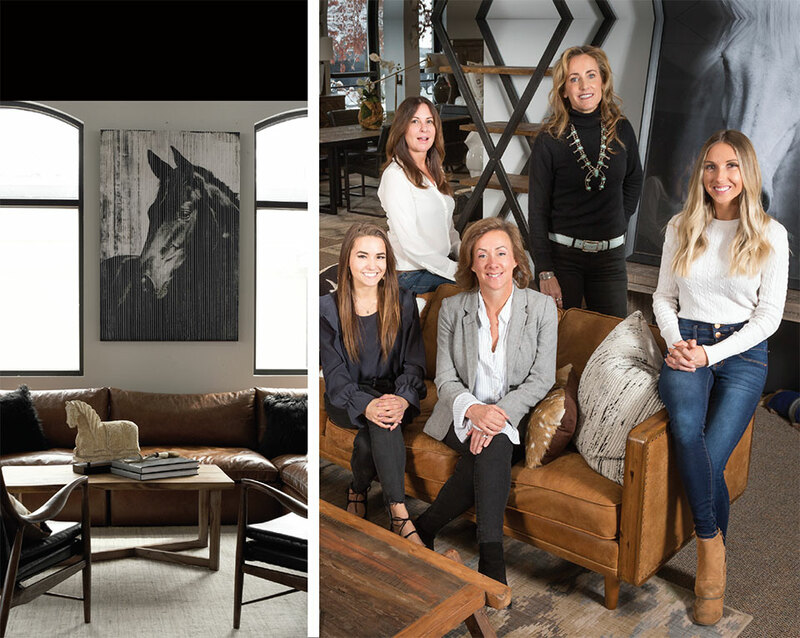 We house an internal design team made up of Park City’s most talented designers offering full-scale design from pre-construction consultation to design and furniture turn-key packages. We offer full-scale design and have a wonderful ever-changing retail showroom available to the public and trade professionals. The majority of our work is in Park City and its surrounding areas. When it came time to take the MCAT. It was either continue on to medical school or continue working at Natural Instincts. 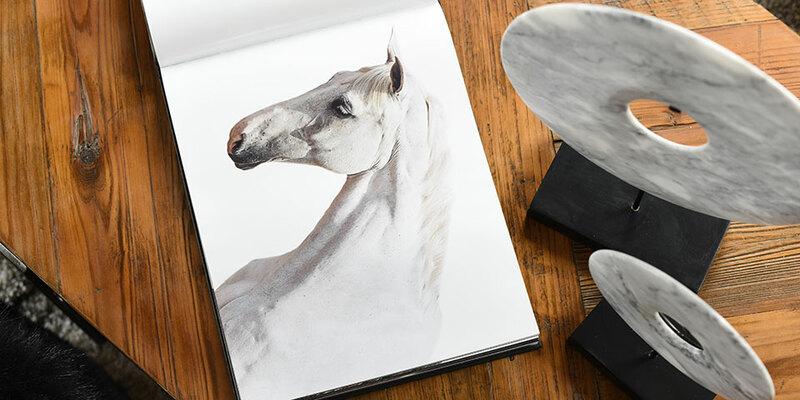 Natural Instincts was my first job in the industry when I fell in love with furniture and design. Needless to say, I didn’t go to medical school and now I own a furniture and design business. It’s all about being flexible. Every client is different and so we tailor the process and build a team to meet each of our client’s needs. The projects that bring my clients back for more. It means I did my job and I did it well. My style is clean with a “less is more” philosophy centered around a few “wow” pieces. I love and use neutrals in every kind of texture possible, from steel and stone to silk and sisal. The more unusual and textural, the better. I’m loving the revolution fabrics, rugs, and carpeting that have been emerging. Park City, with its outdoor activists, kids, pets, and rental properties, definitely has a need for these products. Revolution products are stain- and fade-resistant, have no chemicals added, are bleach-safe, have a small carbon footprint and are 100% made in the USA. It’s refreshing; these products allow us to additionally design with lighter shades, more colors, and more textiles. The variety. Every single one of my clients brings ideas to the table that I either did not expect or hadn’t thought of. It ultimately contributes to a higher vision. Is there an interior designer or an interior design that you most admire and why? Axel Vervoordt. His work is absolutely beautiful. It is timeless, well-appointed and sophisticated, all while still being relaxed and utterly comfortable. Buddha Bar Radio—inspiring and relaxing. A road trip to Jackson Hole, Wyoming. Every fall my husband and I head over and stay at the historical Wort Hotel on the square. It’s quiet and all the tourists are gone but all of the great restaurants and art galleries are still open, and it’s still warm enough for outdoor activities. There is an energy in Park City that I love. It’s a combination of the people, our way of life, and the beauty of our town. I never want to move. You Are a Badass by Jen Sincero. It’s a quick read and completely entertaining. It reminds you to be humble and grateful while instilling courage and greatness. You get weak in the knees over _________? Ashley, Chris, and Will—my family.